Sea Clean Multipurpose Organic Cleaner is a neat spray that is perfect for cleaning or degreasing a host of domestic objects, such a mountain bikes, motorbikes, car parts, UPVC doors and more. 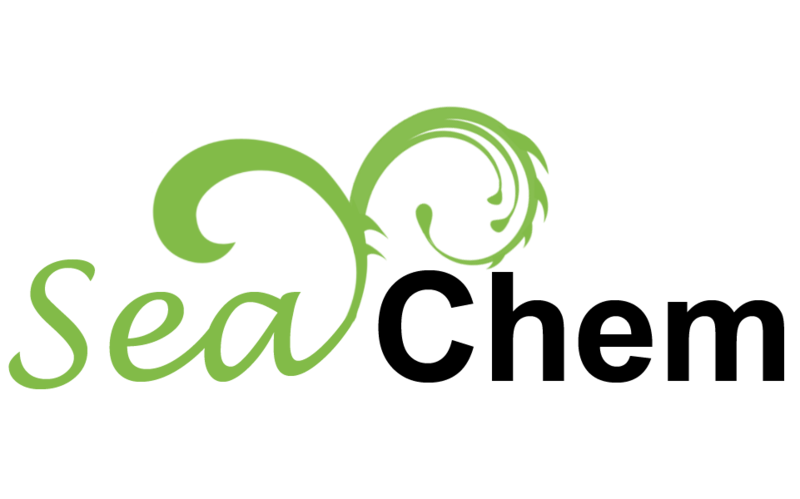 It is derived from seaweed and plant extracts, is 100% biodegradable and eliminates the need for chemical degreasing products in the home. 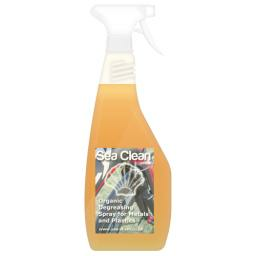 Sea Clean Organic Degreasing Spray for Metals and Plastics requires no special precautions for use. Simply spray the product onto the area to be cleaned and allow to stand for around 5 minutes. Fill up a bowl with warm water and work the oily residues away with a sponge or a cloth.